This weekend is the last of November and there are lots of dog events all around London. 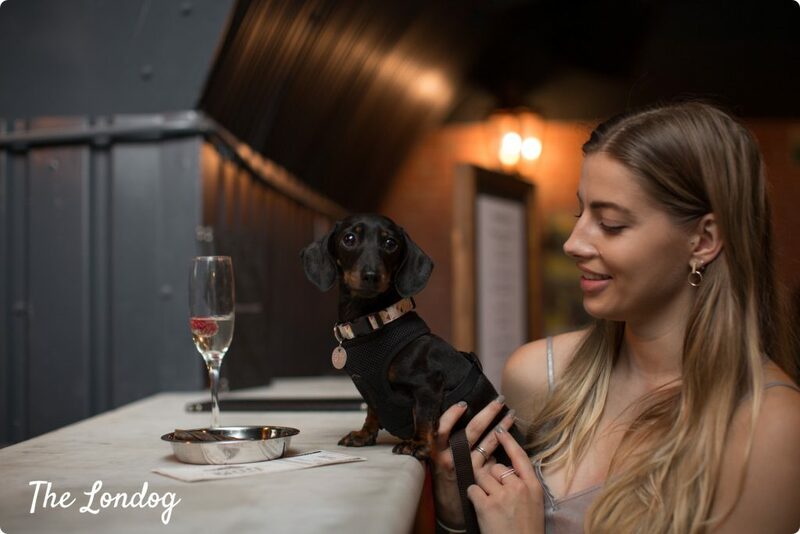 With dog-friendly cinema screenings, doggie markes and fairs , dog walks, meet-ups, dog supper, and even a dog catwalk, it is definitely difficult to choose. For this reason we put together 7 alternative plans to help you make the most out of all the dog events up this Sunday 25th November 2018, combining events, eateries, cafes and other activities. Plan #1. 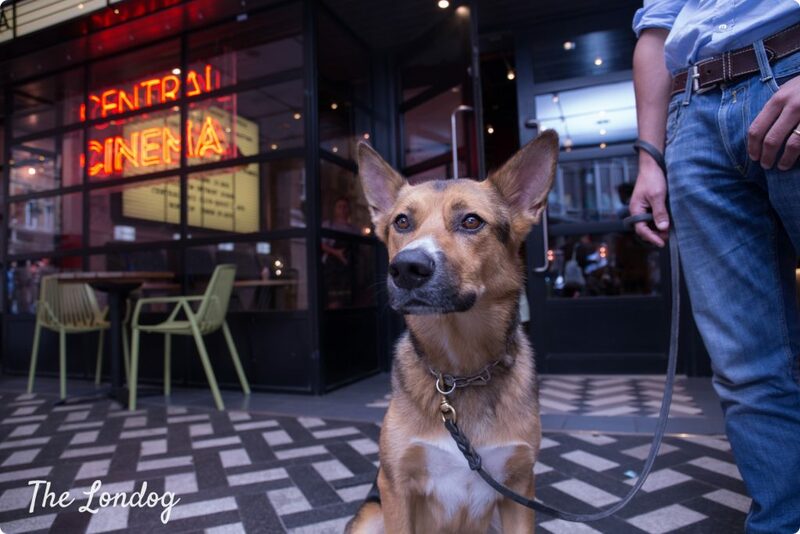 Head over to the Ritzy Cinema with your dog, for a pooch-friendly screening of “Fantastic Beasts: The Crimes of Grindelwald” (tickets available here), starting at 11am. 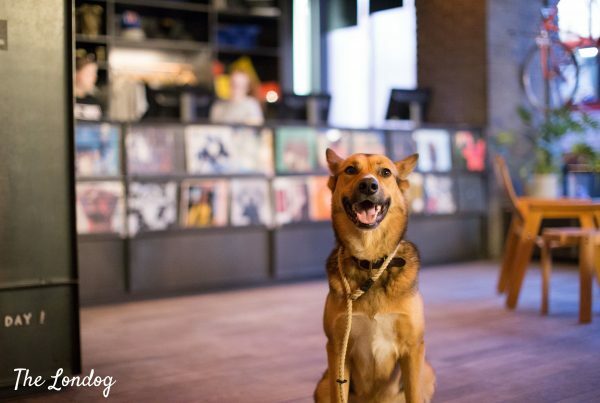 After the film, head to fusion cafe and eatery Lounge Brixton (they describe themselves as “super dog-friendly”), or go for a Sunday Roast at the Trinity Arms pub. If you wish to give your dog a run, within a 20-minute walk reach you have the choice between Brockwell Park (South) and Ruskin Park (East) or, adding a few more minutes walk, Myatt’s Fields, which offers a nice fully enclosed dog park if your dog doesn’t do great off-leash. Plan #2. If, instead, you opt for the Puppy Love Cinema Brunch at the Exhibit B in Streatham to watch “Marley and Me”, you will already have refuelled with the brunch, so you can complete the day with a walk before the brunch at Tooting Bec Common. Plan #3. Primrose Hill Festival promises to have everything you may need: from the fun dog show to street food stalls, Christmas craft fair, live bands and Christmas choirs, along with Santa and his little helpers, it can really be considered a self-sufficient plan for your Sunday. However, if you want to find a place to sit down and warm up, you have a range of choices in the neighbourhood, which include The Queen’s pub, the Greenberry Cafe (booking essential) and The Engineer gastropub (which also hosted some doga sessions earlier this year). Plan #4. This weekend East London will be the hottest spot, where you can really combine the most various dog events and dog-friendly activities. There are many, so good to structure a plan to try and fit the most. 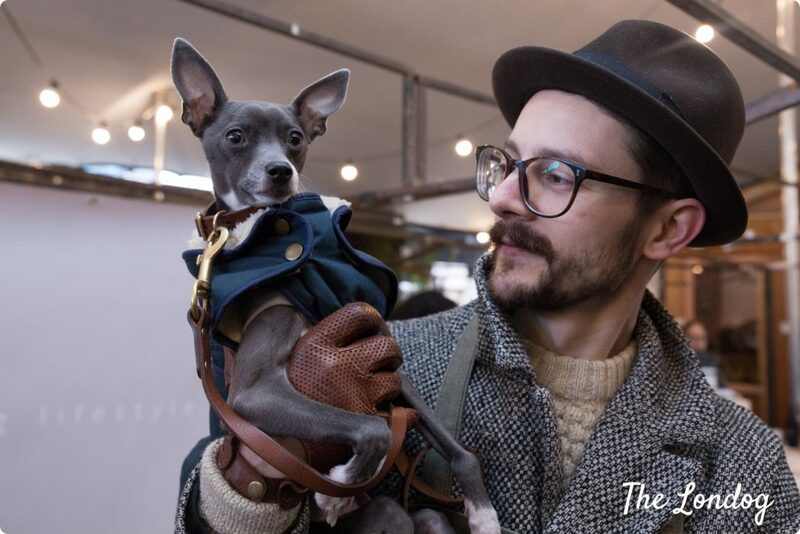 Second stop for your day is Winter Waggingland Christmas Market for Dogs and Their Owners, organised by Fetch & Follow at Netil Market (less than 15 minutes walk if you come from Victoria Park), paces from London Fields, where you can browse products including from Fetch & Follow, Growlees, Scout’s Honour, Make Them Roar, Lead The Walk, Edwyn UK , Hiro + Wolf, Neoh & Nobo, from 11am to 4pm. 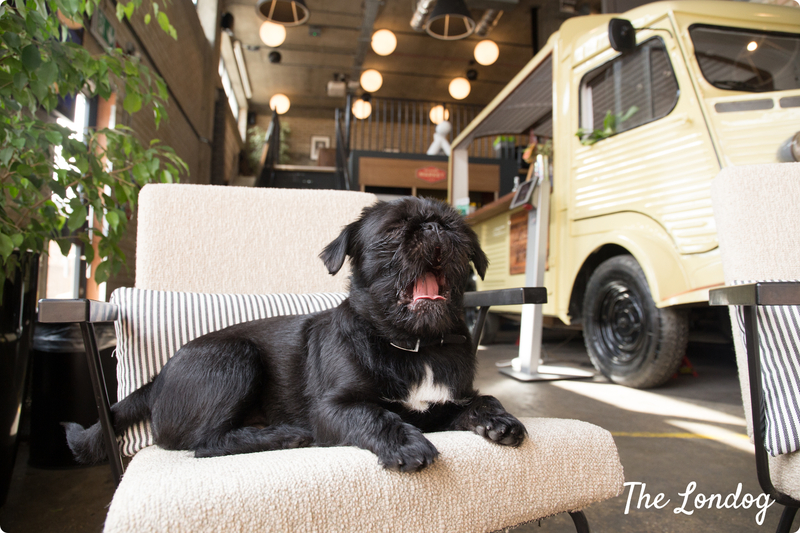 Refuel with a bite at Netil Market or pop at Mare Street Market next door, which is dog-friendly and has The Open Kitchen serving food (check out their menu here – more about this later on the blog). 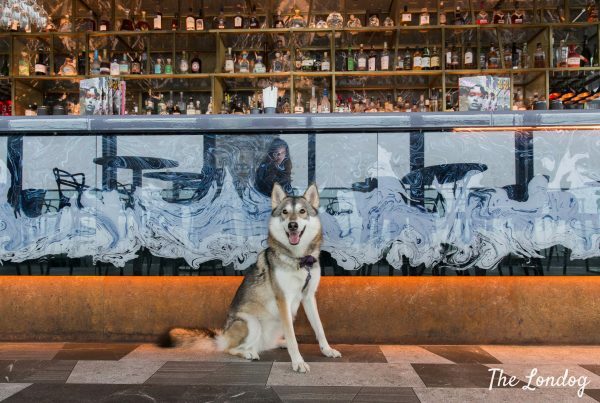 If you live closeby then drop your dog at home, before travelling to Shoreditch and reach the Ace Hotel Shoreditch to participate to the Dog Eat Dog 2019 organised by food magazine The Gourmand to present its 2019 fabulous calendar – which proceeds go to The Mayhew – with a canine catwalk (tickets cost £5 and can be purchased here). Plan #5. If you feel like taking a lazy morning, you can still go to Winter Waggingland first and join the Plaistow Park Dog Walk in the afternoon at 2pm, with a 40-ish-minute public transport travel (D6 bus and District line). Plan #6. Picturehouse Central is hosting a dog-friendly screening of “Fantastic Beasts: The Crimes of Grindelwald”, starting at 11:00am. A big favourite appointment in town. If you want to combine the cinema screening with shopping and grabbing something to eat, there are a few options you can explore. other shops: you will be able to go to some shops, for instance Swatch, Barbour, Radley. 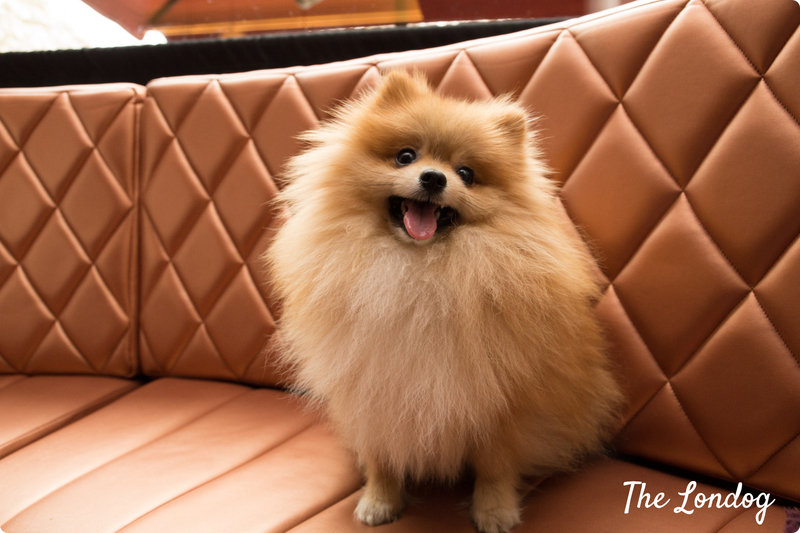 For a bite, two dog-friendly pubs nearby are The Queen’s Head and Leicester Arms. If you venture to Covent Garden, you can also have a gelato at Morelli’s Gelato in Covent Garden (they have doggie gelato too). Plan #7. If you fancy a visit to pet charity Mayhew’s Christmas Fair (in North-West London, near Kensal Rise), you will be able to visit their facilities, enjoy festive stalls mulled wine and mince pies, meet Santa Paws and TheraPaws dogs and more. At the fair there will be burgers and food, but if you prefer to have a larger meal, there are some dog-friendly pubs nearby. Among these are The Island, in Kensal Rise, The Masons Arms on Kensal Green, and just a bit farther there is also a pub called The Whippet Inn.